For updates beyond 17:07 pm, click here. Update at 17:07 pm: The biggest matter of concern in the country today is the security of women which is causing the name of the country to be dishonoured. And yet, the government is silent. Daily, banks' money is being looted. 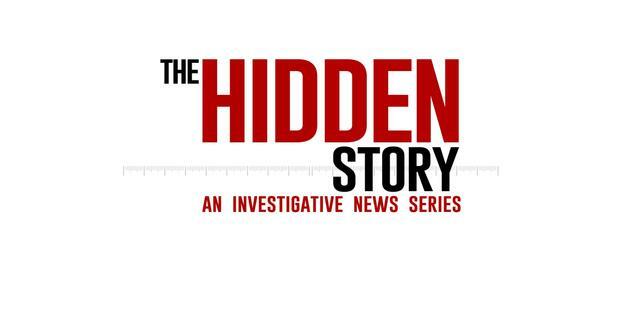 The money of the people of the country has been looted. And the looters have gone abroad-- not one, but 21. It's been four years. Nothing has happened on the Lokpal Bill. The value of Rupee is falling day-by-day. 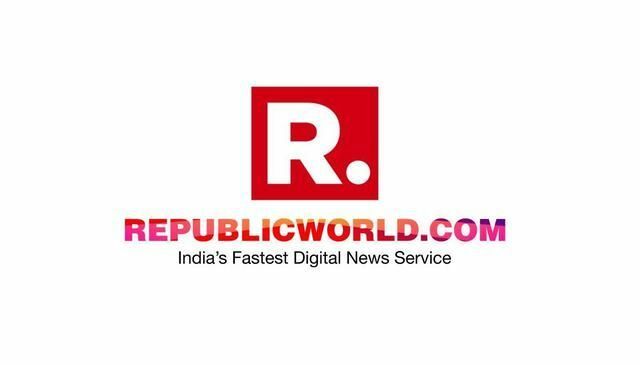 Update at 17:03 pm: Rajya Sabha has passed the Prevention of Corruption Amendment Bill, the Lok Sabha is informed, as Rajnath Singh finishes his speech. Update at 16:57 pm: TDP expressed concerns and issues. Chandrababu Naidu is still our friend. TDP has been asking for Special Category Status. Finance Commission is looking into that. Update at 16:55 pm: Nobody can question the integrity of the PM. There are people who were born with Silver spoons. They can't hear the voice of farmers. Poverty is a matter of hearing for some, not of feeling. Our PM hasn't taken four minutes off from his duties in four years. Update at 16:52 pm: Do we want that the culture of Pakistan should be implemented in our country? In West Bengal, a leader said there is a mini-Pakistan. ISIS flags have been seen. We have to combat such forces and crack down on them. Update at 16:47 pm: Sometimes they use Hindu Pakistan, sometimes they use Hindu Taliban. Don't know what they're doing. When Professor Joseph's arm was chopped off in Kerala, they didn't think of Taliban? You talk of Hindu Taliban. Understand India's history and heritage before commenting anything. Update at 16:44 pm: We have not tied the hands of our Army and Police. Mob lynchings shouldn't happen. There should be strict action. We will strongly back measures to clamp down on Mob lynching Those raising mob lynchings should know that the biggest such incident happened in 1984. Update at 16:42 pm: (Speaking about North-East) There's been a 85% drop in insurgency. Vis-a-Vis Naxalism, previously there used to be more killings of security forces. Now that has been reversed. To protect one pc of the population, you are ignoring the 99 pc... what kind of nationalism are you preaching? 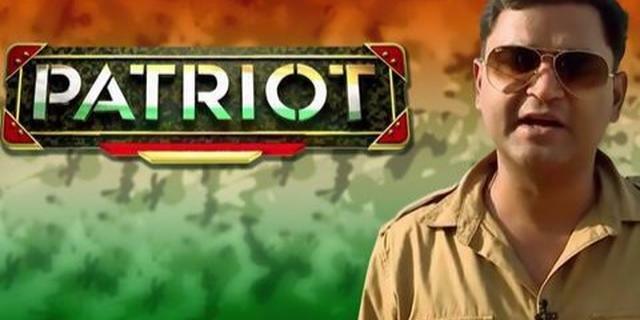 JNU, AMU, BHU... you are searching for who is anti-national and who is a patriot. During intolerance, lynching debate here, the govt silence encouraged the perpetrators... you minister garlanded criminals. Update at 14:52 pm: Smriti Irani hits out at Rahul Gandhi over his speech. The topics that Rahul Gandhi had raised today, did had some base. The image that PM Modi and BJP govt have created can be damaged with such allegations: Anandrao Adsul, Shiv Sena on Rahul Gandhi's Lok Sabha speech. 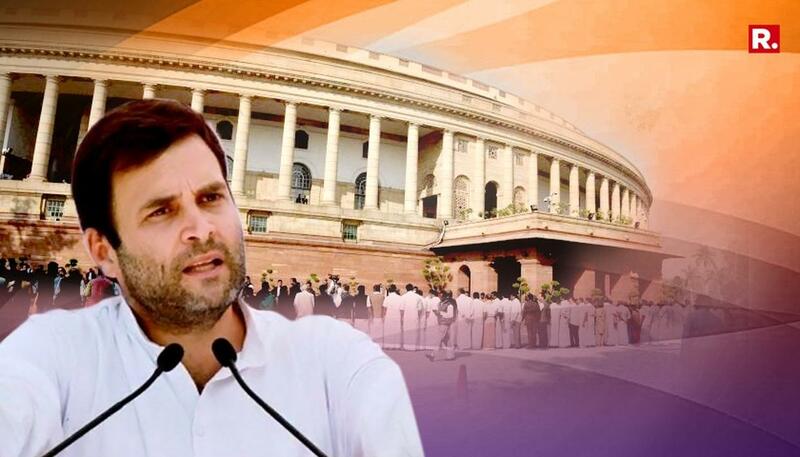 Update at 14:08 pm: As Rahul Gandhi concludes his speech, Speaker Sumitra Mahajan says "Don't create a drama Rahul ji". Following that, Defence Minister Nirmala Sitharaman issues a defence over Rahul Gandhi's allegations, displaying the agreement. Update at 14:01: The PM and Mr. Amit Shah are two very different type of politicians. The difference between PM and Amit Shah and the rest of us, is while we are alright with losing power -- we are okay seeing ourselves out of power -- the PM and the president of the BJP cannot afford to lose power because if they do, other forces will work against them. And it is out of fear that they are working. Update at 13:57 pm: Wherever you look, somewhere, Indians are being subjected to violence and are being crushed. And the PM hasn't said a word, says Rahul Gandhi to uproar in the house. Update at 13:29 pm: Let's talk about foreign policy. When PM was on a swing with China's premier, hundreds of China's soldiers infiltrated in Doklam. Our soldiers showed their strength and stood against China's soldiers. But shortly after that, PM Modi goes to China and says we will talk without agenda. This was China's agenda! Our soldiers did what the PM couldn't and gave a response to China. It's the truth! PM betrayed the soldiers. Update at 13:28 pm: Whole country has seen that I haven't made any unsubstantiated points about the PM and the truth is that he can't look me in the eye right now. 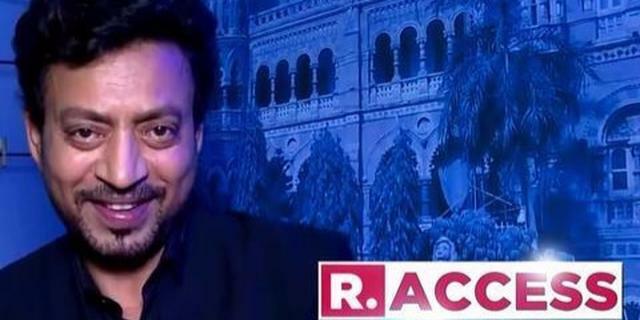 The country has understood that he's not the chowkidaar, he's a Bhagidaar. Update at 13:23 pm: Everyone understands the relationship the PM has with certain businesspeople. Everyone understands the marketing money that goes into PM and where it comes from. One such person was given the contract for making planes. The contract was taken away from HAL and the gentleman benefited to the tune of Rs 45,000 crore. PM Must explain whether Cabinet Committee on Security was consulted. And why was the contract given to this man who is heavily in debt and who has never built a plane in his life. I can see the PM is smiling but there is a touch of nervousness too. The Prime Minister hasn't been truthful. 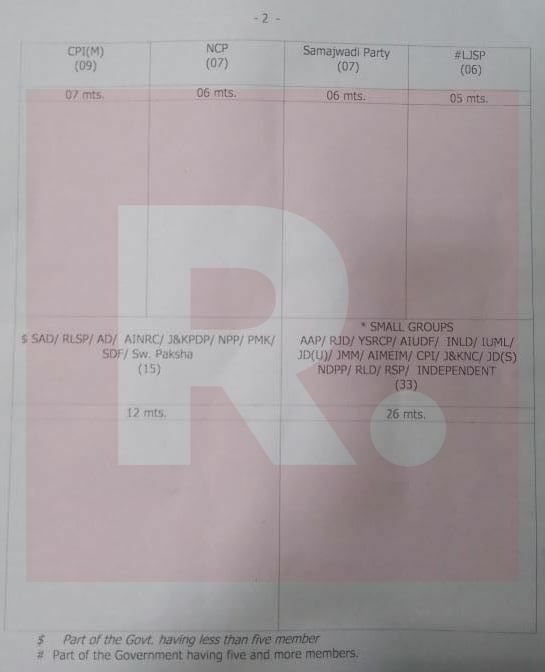 Update at 13:18 pm: As Rahul Gandhi speaks about Rafale deal, MPs shout "Agusta"
Defence minister is here. She said she will give prices. Then she clearly said that she can't give the price as India and France have a secrecy pact. I met the PM of France and asked whether there's a pact like this between India and France and he said there isn't. 'He is misleading the house', says Defence Minister Nirmala Sitharaman. Lok Sabha speaker says she'll give her time to finish her point. Update at 13:15 pm: When PM's face was published in Jio advertisement then we got to know that he's working only for a few industrialists. Update at 13:14 pm: PM Modi goes abroad. He meets Trump. He doesn't meet small business people. He only interacts with suit-boot people. Update at 13:13 pm: GST was brought by the Congress. You had opposed. Gujarat CM had opposed. We wanted one GST including Petrol/Diesel. Hindustan be charged one tax and there be least disruption. PM Modi's GST has 5 different types and you have sent Income Tax department to houses of small business owners. Update at 13:12 pm: 'Somewhere he says make Pakoras. Somewhere he says open shops. Where will jobs come from? They'll come from SMEs. 'Where is Rs 15 lakh in people's accounts? - Jhumla Strike #1. Update at 13:06 pm: Two very interesting speeches. I heard TDP's speech very carefully. In it, I sensed an anxiety and a deep feeling of pain. And I want to tell you that you are the victim of a 21st century political weapon. A fantastic weapon. And you're not alonw. It's called the Jhumla Strike. Symptoms are happiness and excitement. Then there's a feeling of shock and then, eight hour-long speeches. Farmers are also victims of the Jhumla Strike. The Dalits, youth tribals and women of the country are also victims, says Rahul Gandhi. 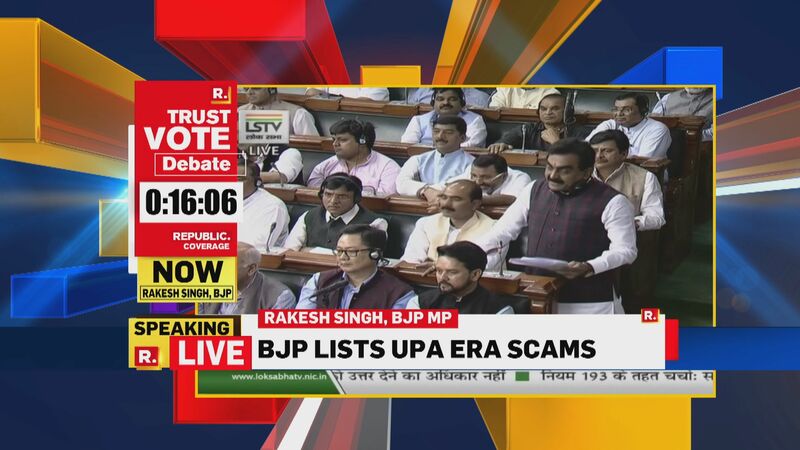 Update at 12:51 pm: Opposition tells Rakesh Singh to talk about only BJP-run states and Central government. Update at 12:32 pm: Modi government provided electricity to the people. And in them, you can see a new brightness and optimism. 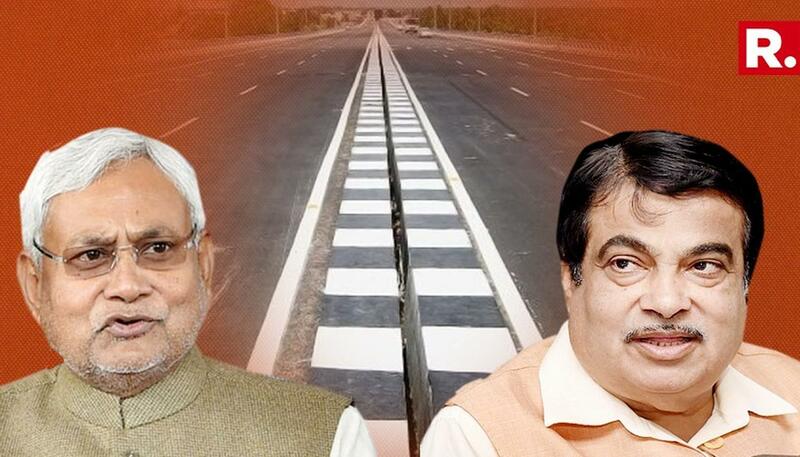 Update at 12:26 pm: BJP's Rakesh Singh - Congress had divided the country into votebanks. Which is why then PM Manmohan Singh said first right over resources in the country is for Minorities. I have no hesitation in saying that in reality, the first right is that of the poor, as PM Modi said. 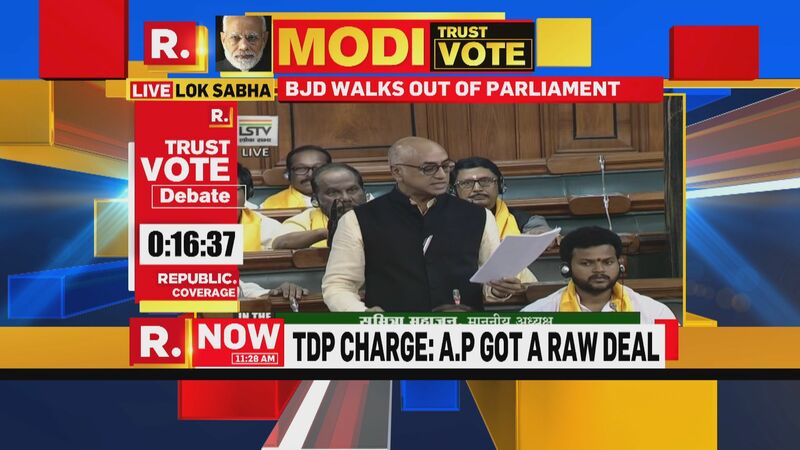 Update at 12:06 pm: Uproar on both sides as TDP's Jayadev Galla exceeds speech by more than 20 minutes. TDP blames Congress for the unscientific & irrational bifurcation of Andhra Pradesh! Shiv Sena MP Anandrao Adsul will make a statement. Update at 11:17 am: 4 years since bill was passed. Telangana is not a new state, AP is. All the new state burdens are being faced by us, says Jayadev Galla of the TDP. Update at 11:16 am: This no confidence has been brought by TDP because of lack of fairness, trust, priority and unbiased approach towards people of AP, says Jayadev Galla of the TDP. Update at 11:13: The saga of AP under Modi-Shah regime is a saga of unfulfilled promises, says Jayadev Galla after making reference to a Telugu blockbuster. Issues of AP are national issues. They are a litmus test for Parliament to consider. It's not a war between BJP and TDP. It's a war against discrimination by Modi government against people of Parliament. It is a 'dharma yuddh'. Update at 11:12: Jayadev Galla of the TDP begins address to house and moves motion. is more insecure today than 4 yrs ago. But Govt is very secure. "The speaker of the Lok Sabha is the Custodian/Guardian of proceedings in Lok Sabha. The speaker is empowered with powers for withdrawal and suspension of members under Rule 373, 374 and 374 A of the Rules of Procedure and Conduct of Business in Lok Sabha in case of where any member is in Gross or Grave disorder. That such withdrawal/suspension can be subject matter of further enquiry and in case WHIP is disobeyed or not followed by the concerned member of the political party, it shall lead to disqualification of said erring member and such disqualification will lead to barring the disqualified member from contesting any future election." For some – it is always a #NoConfidence – in our country, our capability & our collective destiny. 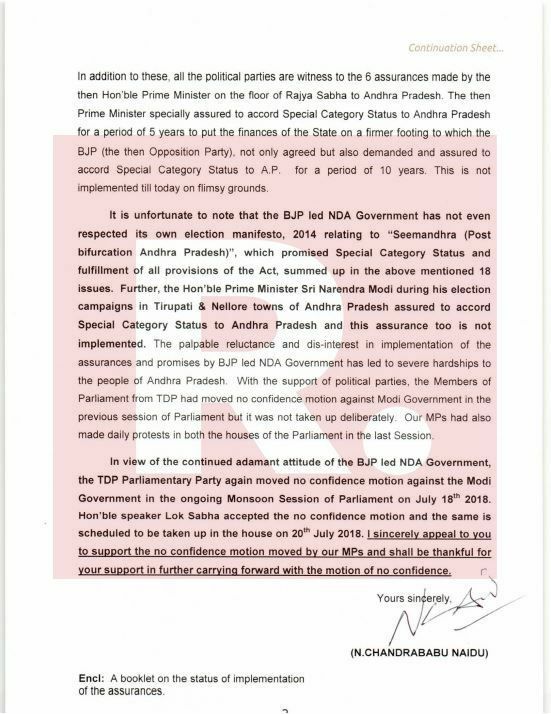 No Confidence motion is a result of the relentless agitation of the TDP. He told them to strongly voice the issues of 5 crore people of Andhra Pradesh and to expose Opportunistic politics. Update at 9:14 am: Speaker for RJD will be JP Narayan Yadav, who has said, "There is no confidence in the government now. All their promises are fake. 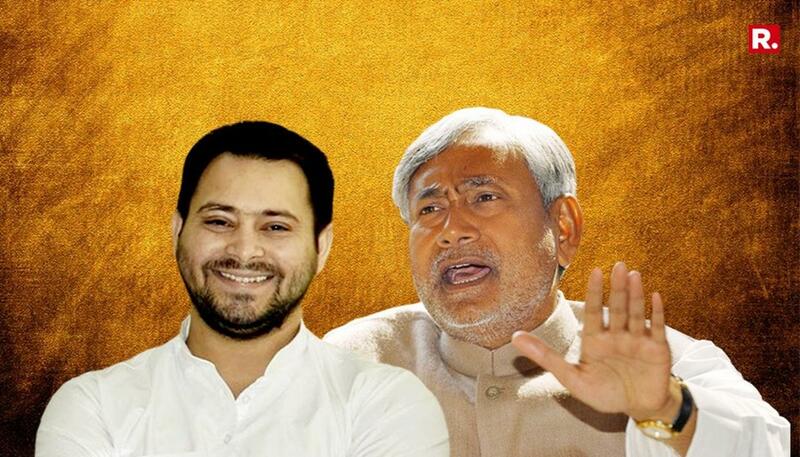 They promised special category status to Bihar but they didn't reflect it. Bihar is suffering from flood and poverty. They are attacking minorities. 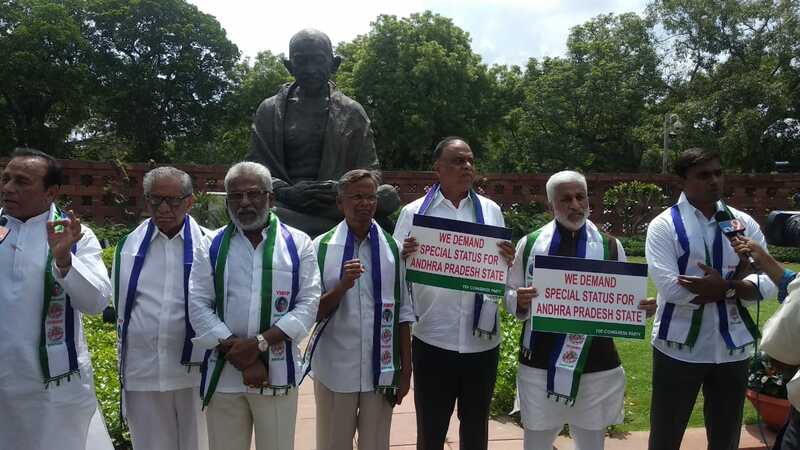 We'll defeat them today and if not today, then in 2019, they will see"
All TDP Members in Loksabha are hereby informed that No-Confidence Motion will be taken up for discussion in the Loksabha on Friday,the 20th July,2018. Update at 12:38 pm: MoS Babul Supriyo, speaking about the No Confidence motion, says, 'Opposition wants to waste time'. TN CM E Palanisamy has said that the AIADMK will not support the No Confidence motion. Congress protests outside Parliament hurling slogans such as: "Modi Sarkar Hai Hai, Jhoothe Vaade Band karo, Kisaano Pe Atyachaar Band Karo'. Speaking to reporters, Jyotiraditya Scindia hits out at the government over alleged broken promises to farmers. 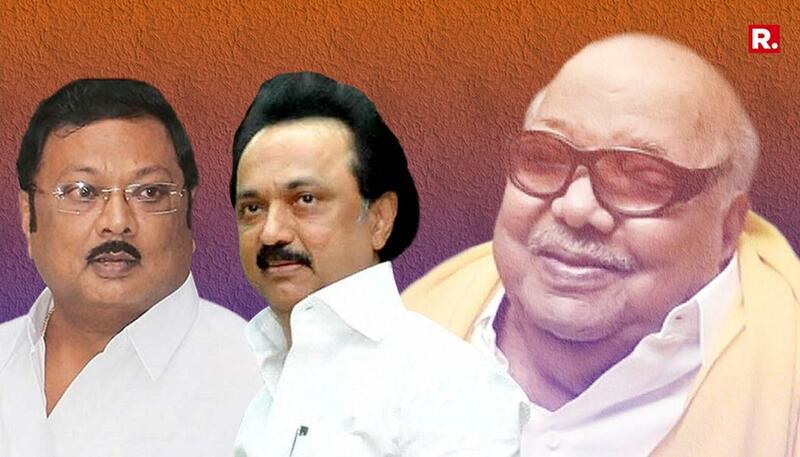 DMK working president Stalin states that his party will whole-heartedly support the no-confidence motion against BJP. Though they don't have even one MP in Lok Sabha, Stalin said that the DMK will morally support the motion. Stalin has called for Opposition parties to unite against the BJP government 'as it is representing Hindutva agenda and to save Parliamentary democracy.' 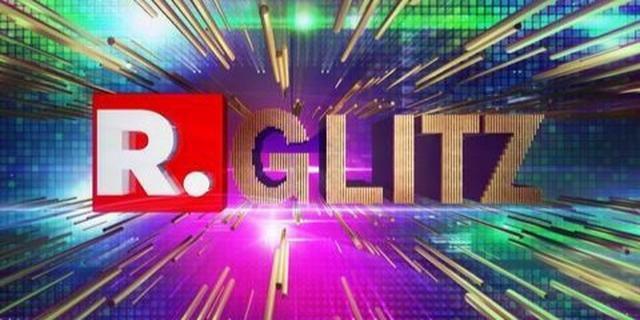 He has alleged that the BJP government, through Demonetization and GST had destroyed the Nation's economy. 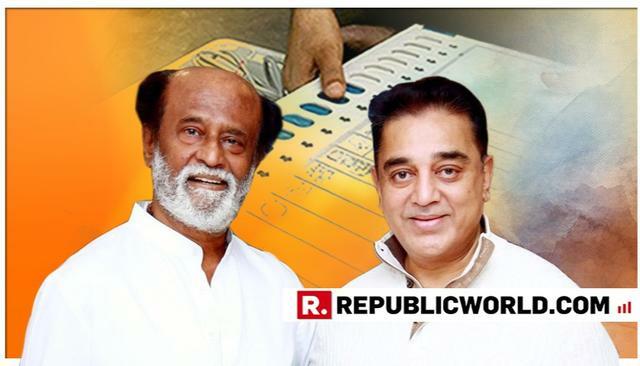 Alleging that the BJP has made Raj Bhavan its headquarters in every state, Stalin has requested the AIADMK to vote against the BJP government. Update at 10:31 am: Prime Minister Narendra Modi to meet top ministers before Parliament commences. RJD will support No Confidence motion in Parliament by voting against the Modi government. 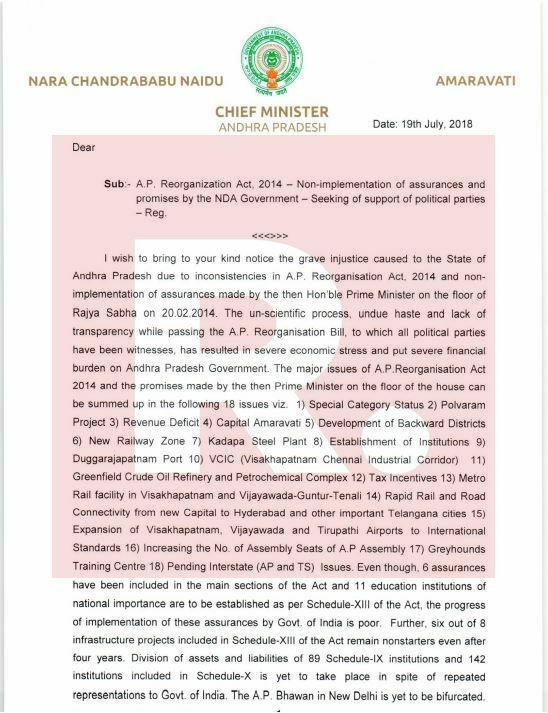 TDP has sought cooperation and support from Aam Aadmi Party for their fight against the Centre for 'justice for Andhra Pradesh'. UPA chairperson and former Congress president Sonia Gandhi called a meeting of top party leaders on Thursday morning, in preparation for the No Confidence motion that is to be taken up a day later. Following the meeting with Sonia Gandhi, senior Congress leaders Ghulam Nabi Azad and Mallikarjun Kharge are likely to meet Opposition party leaders for a larger strategy meeting, as the Congress goes about trying to live up to Sonia Gandhi's challenge that she has the required numbers for the No Confidence vote. 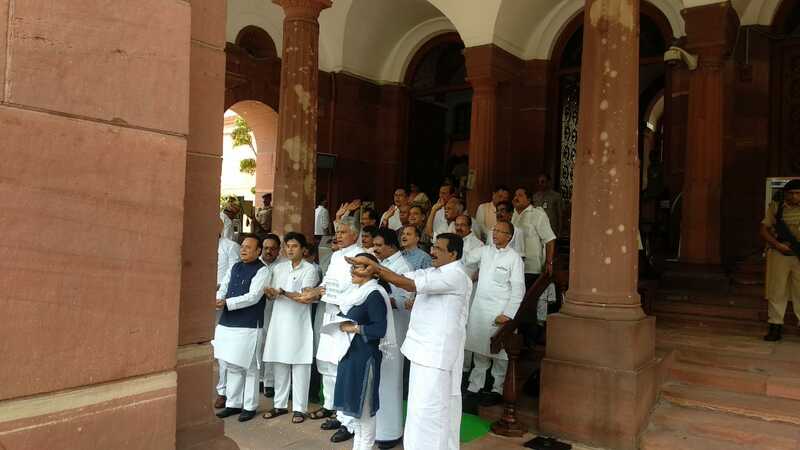 After not being taken up during the largely washed-out Budget Session of Parliament, a No Confidence motion by the TDP's Kesineni Sriniwas was admitted by Lok Sabha Speaker Sumitra Mahajan shortly after the Monsoon Session began on Wednesday. 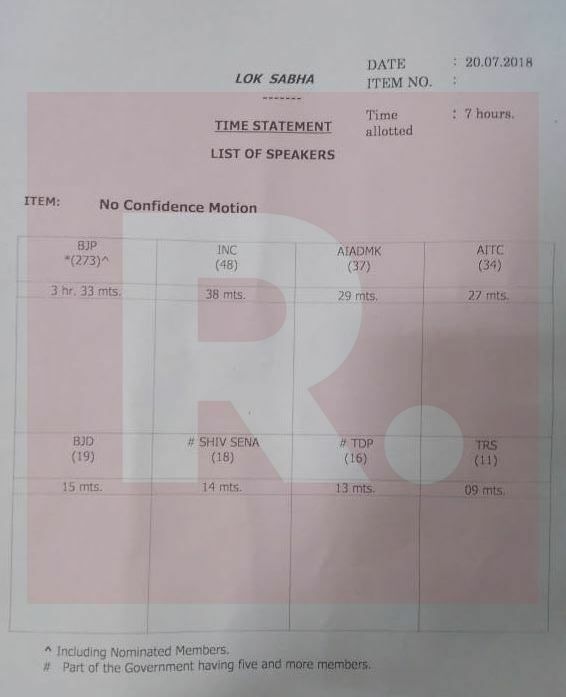 As per sources, a total of 12 parties tried to move No Confidence motions. The date and time was then set for Friday. Shortly before the Monsoon Session began, the Prime Minister said outside Parliament that the government was ready to take up any discussion proposed by any party, and appealed to all members to make the most of the time available in both houses, and thereby also set an example for state assemblies. What followed, was a largely productive Day 1, with Question Hour being taken up successfully and even Congress leaders participating. "Many important matters that need to be deliberated on and discussed. 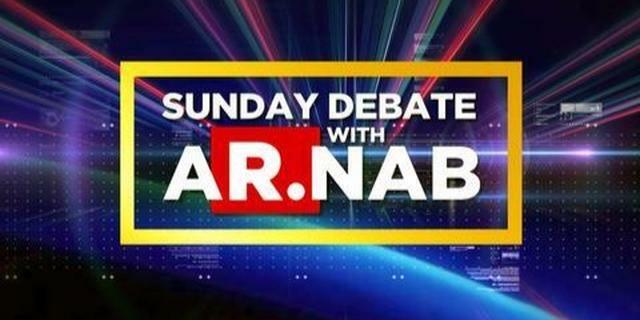 The better and more constructive the discussion will be, the better it will be for the country. The Government will also benefit from good ideas. I ask all the parties to make the best of the limited time that is available to both houses to work towards the country's progress." "Let an example also be set for all state assemblies. I have faith. I have stated my faith before. I am stating it again. Our attempt to have a smooth session will continue." "If any party wants to talk on any issue, the government is ready. This is the Monsoon session. Because of Monsoon there are a number of issues in the country that need discussion. Discussion on this will also be very important." However, parties' thoughts have turned to Friday with a number of whips being issued to ensure all MPs are on hand for the debate and ensuing vote. 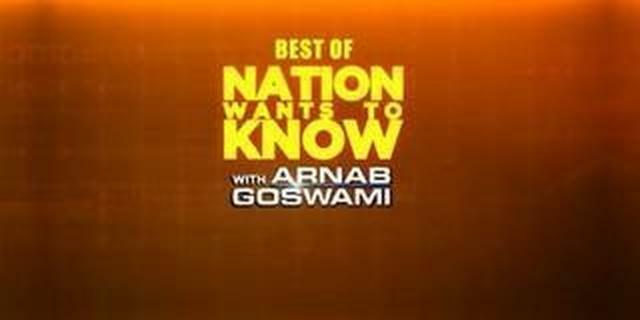 Parliamentary Affairs Minister Ananth Kumar has said that the government is confident of winning comfortably. While the no-confidence motion doesn't necessarily pose a destabilisation threat to the NDA government, as the BJP is close to a majority on its own even without its allies, it does put the onus on fence-sitter parties to pick sides and provides a chance for both Government and Opposition to make a political point. The Friday No Confidence vote will be the 27th one in the history of India, with Indira Gandhi, herself, having faced 15 of these. The last No Confidence vote was held in 2008 after the CPI(M)-led Left Front withdrew support from the Manmohan Singh-led UPA-1. The then government managed to prove its majority, however. 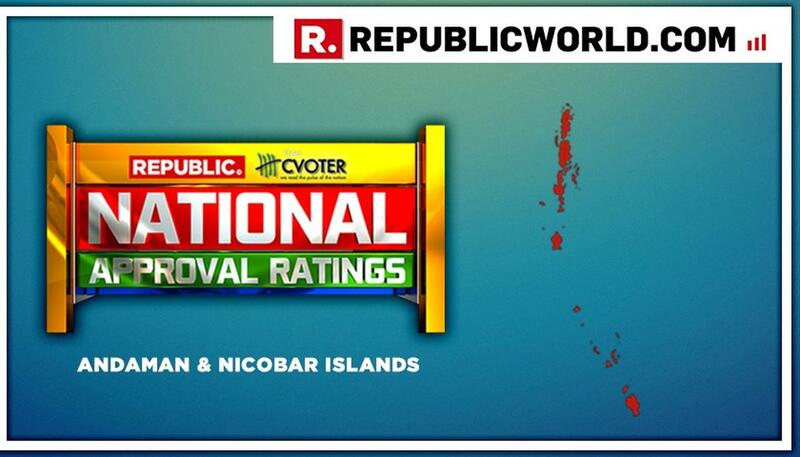 Talk of a united opposition has been ongoing ever since the BJP's stunning performance in the Assembly elections in three North-East states that were held earlier this year. At that time, it was West Bengal CM Mamata Banerjee and her Telangana counterpart K Chandrashekar Rao (KCR) who had voiced the need for a united opposition to challenge not just the BJP, but the Congress as well. The ranks of the opposition were bolstered when the TDP announced its departure from the NDA government over the issue of Special Category Status for Andhra Pradesh, which culminated on Wednesday in the Lok Sabha Speaker admitting the Chandrababu Naidu-led party's No-Confidence motion against the Modi government. 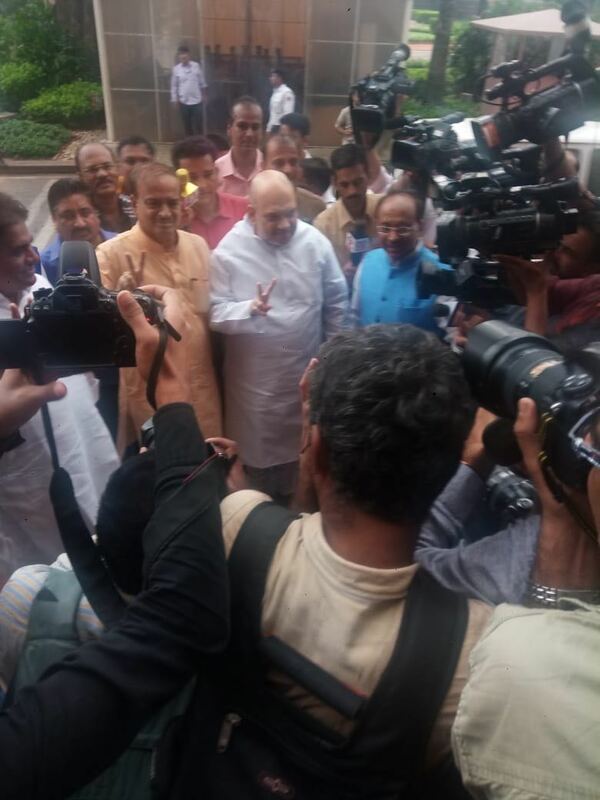 Meanwhile, the Samajwadi Party and Bahujan Samaj Party, two very large regional parties in the most electorally significant state, Uttar Pradesh, came together for the Gorakhpur and Phulpur Lok Sabha bypolls to hand embarrassing defeats to U.P CM Yogi Adityanath and Deputy CM Keshav Prasad Maurya who were the last holders of those seats. 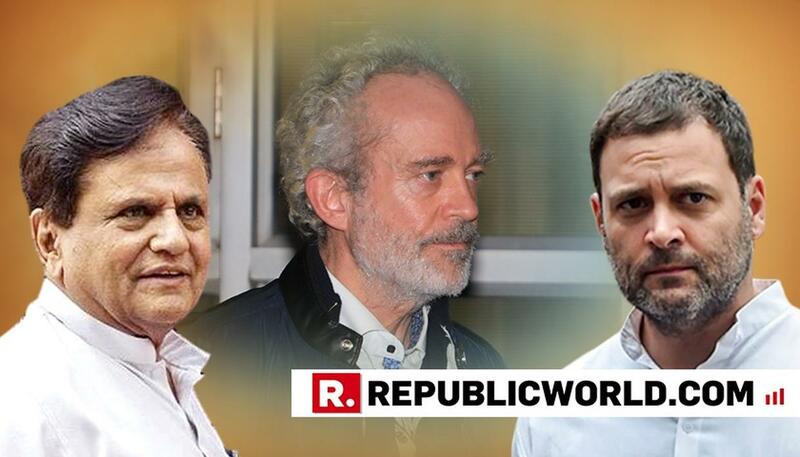 The biggest show of strength, however, was made at the swearing-in of the HD Kumaraswamy-led Congress-JD(S) government in Karnataka where leaders of a number of parties, including TDP, TMC, Congress, JD(S), RJD, NCP, AAP and others came together. 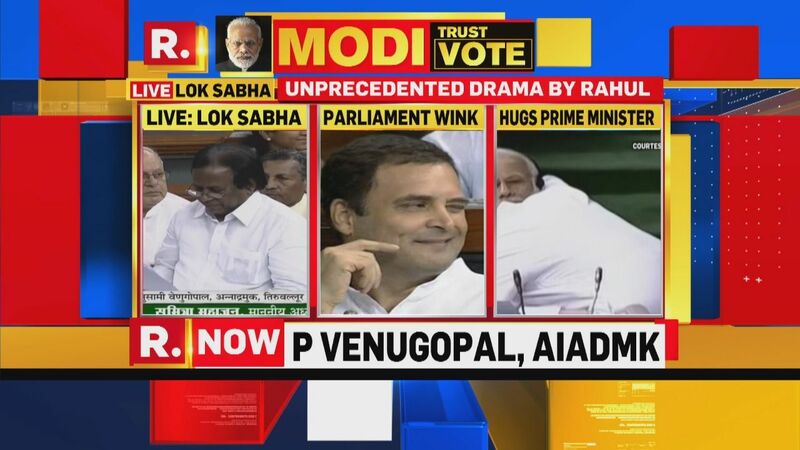 However, it was also around this time that the Opposition received its biggest setback, as Rahul Gandhi statement declaring that he would be the Prime Minister if the Congress has the numbers, made towards the end of the election campaign, drew criticism from Opposition members, and may have contributed to Mamata Banerjee and Chandrababu Naidu changing tact and championing regional parties at the expense of the Congress. 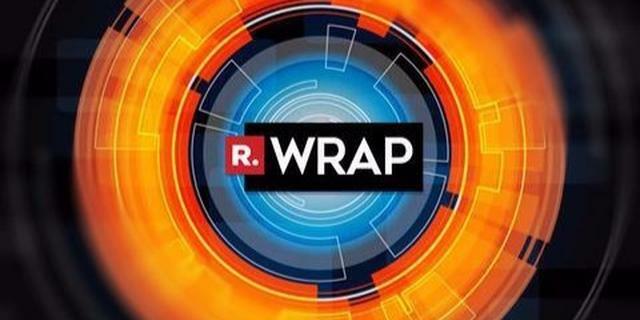 With the 2019 Elections looming large, key assembly elections in Chhattisgarh, Madhya Pradesh, Rajasthan and Mizoram to come, and given the political situation in Jammu and Kashmir the events of Friday will give all parties and voters a clearer picture of who stands where. The monsoon session of Parliament begins on July 18 and ends on August 10. Eighteen new bills, including the Insolvency and Bankruptcy Code (Amendment) bill, 2018, are expected to be introduced. The government is also expecting to transact crucial business in this 18-day-long session. Additionally, they are expected to push Triple Talaq and National Medical Commission Bill in Rajya Sabha where the NDA still doesn't have numbers decisive enough to clear legislation. Follow all developments from Parliament, including on the all-important No Confidence motion, here.